Public Health (MPH) | La Salle University | Philadelphia, Pa. The Master of Public Health (MPH) Program at La Salle University provides students with opportunities for knowledge and skill development to solve public health problems, with particular emphasis on health disparities in urban communities. Students collaborate with community members and other professionals to create and evaluate health promotion and disease prevention programs. The curriculum includes a practice immersion and a capstone project that emphasize case findings, health education, and disease prevention. The MPH curriculum is designed to ensure that upon graduation students have attained knowledge in the broad field of public health. MPH students complete their public health practice hours in communities identified as medically underserved or vulnerable. Students bring the knowledge, skills, and attitudes gained in core and cross-cutting competency, elective, practice, and capstone courses to the practice site that meet the public health needs of communities. 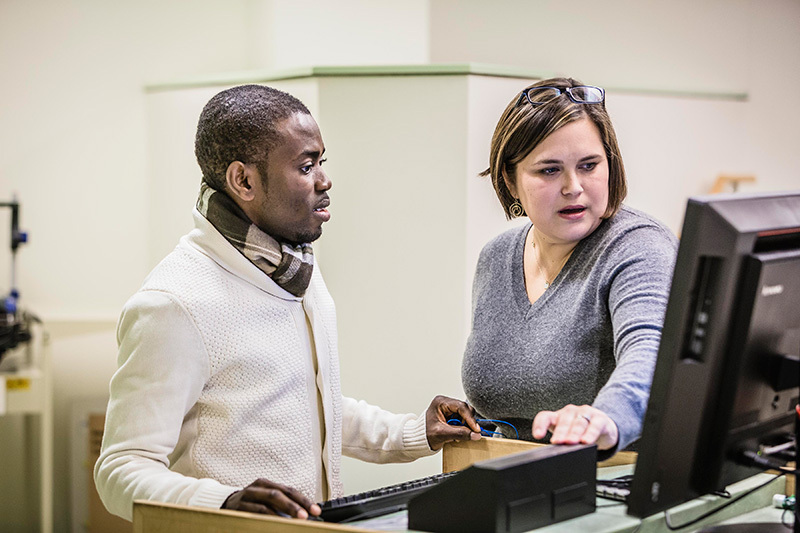 Placement in the public health practice experience is established by the student’s faculty advisor by an affiliation agreement with a public health agency or organization invested in health-related programs. Students are matched with public health sites based on academic and prior work experience, individual interest, and professional goals. Students must complete 200 practice hours. The emphasis of the MPH Program is program implementation and evaluation that is focused on the public health needs of underserved and vulnerable communities. 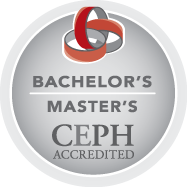 The purpose of the capstone (also referred to as a culminating experience) is to have MPH students demonstrate the application and mastery of the MPH program core competencies. This culminating experience is required by the Council on Education for Public Health (CEPH), the accrediting agency for programs of public health. The capstone thesis allows students to demonstrate proficiency in the public health core and cross-cutting competencies. Students conduct a comprehensive review of the scientific evidence related to a public health issue, concern, or intervention over two semesters. Students work closely with Public Health faculty to identify a meaningful and scholarly capstone thesis that will contribute to the discipline of public health. Students develop their capstone thesis based on their academic interests and their future career goals. Successful completion and presentation of the capstone thesis as well as successful completion of a comprehensive written examination signifies that the MPH student is prepared to be a public health practitioner.